With rumours of the highly anticipated Pokemon title in the works for the Nintendo Switch, fans have become desperate for any official tidbits regarding the beloved franchise coming to Nintendo’s latest hybrid console. Nintendo UK seems to have listened, announcing a brand new website where fans can signup and get informed as soon as news regarding anything and everything related to Pokemon on the Nintendo Switch becomes available. Game Freak announced a year ago that they had officially begun working on the next mainline entry into the Pokemon series, more importantly, they confirmed that the series would be making their debut on the Nintendo Switch and that Pokemon Ultra Moon and Ultra Sun were the last mainline titles for the Nintendo 3DS family of portables. 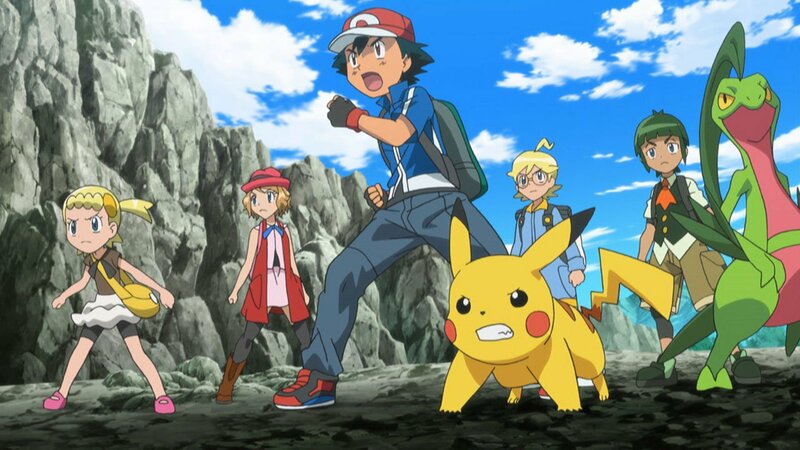 Rumours circulating around the internet suggest that the Switch Pokemon titles will be a remake of the first generation and will feature Pikachu and Eevee variants. Readers interested in signing up for the Pokemon newsletter can click here. With E3 2018 just around the corner, fans may not have long to wait to learn more about when they can join Pikachu and company on their favourite handheld hybrid console. Liked this article and want to read more like it? Check out Zubi Khan’s review of Detective Pikachu Want to see more videos? Subscribe to our YouTube channel and check out the First 15: Fe, Monster Hunter World Beta: the Insatiable Nergigante, Dissidia Final Fantasy NT, Star Wars Battlefront II, Sonic Forces + Episode Shadow, and Super Mario Odyssey!